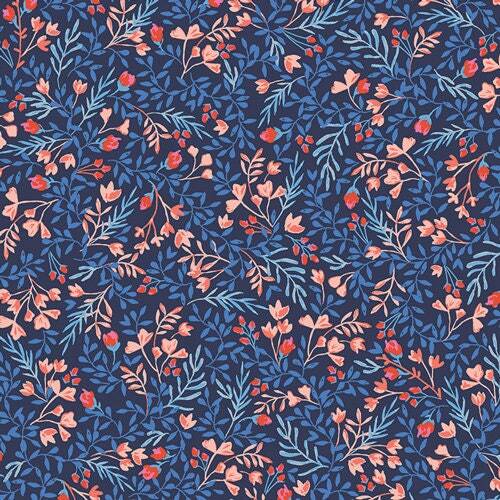 We are listing for sale one fat quarter of Sonata by Amy Sinibaldi for Art Gallery Fabrics - JFloral No. 9 in Bold. If you order more than one fat quarter in even increments they will be cut as one piece.